Interested in data on refugee population flows from countries of origin to countries of first asylum or countries of resettlement? The UNHCR Resettlement Data Finder allows you to explore UNHCR’s resettlement data from each of these different angles. First, determine whether you want to view submission, departure, or demographic data. Then, narrow your search by selecting a specific time frame (between 2003 and January 2018), then the countries of origin, countries of asylum and countries of resettlement you are interested in. 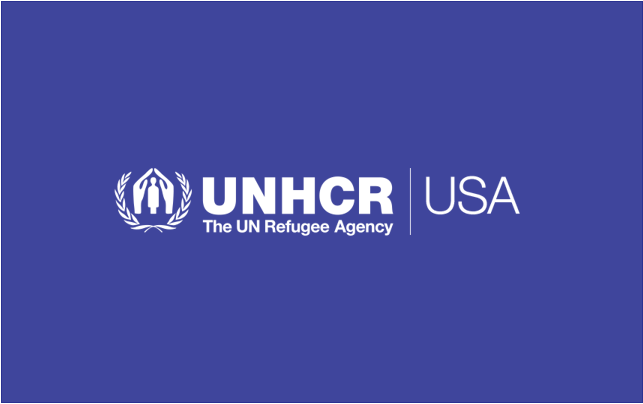 In this excerpted example, we can review the number of refugees who settled in the US annually between 2016 and January 2018, disaggregated by country of origin. If you’d like to conduct a more in-depth analysis of your results, you can also download the data you select as a .CSV file, which you can then open in Microsoft Excel or a similar program. More population statistics from UNHCR can be found on its interactive The World in Numbers page. If you are interested in specific geographic data, visit the Map Portal.